Please note that only job postings listed on this page are legitimate. The following is a list of employment opportunities at SOS Children's Villages Canada. 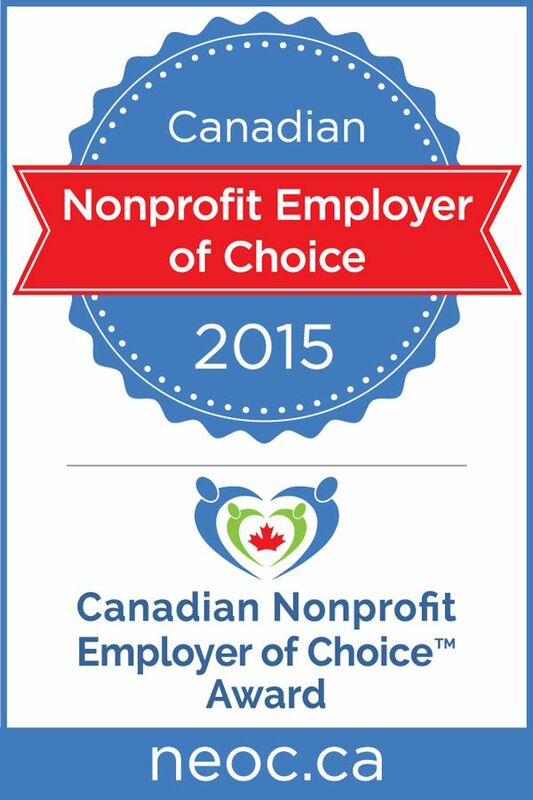 The Nonprofit Employer of Choice™ Awards (NEOC) recognizes organizations that have committed themselves to better business management practices ensuring successful mission achievement. Winning organizations showed strong leadership qualities, particularly in the areas of communication, employee engagement and involvement.